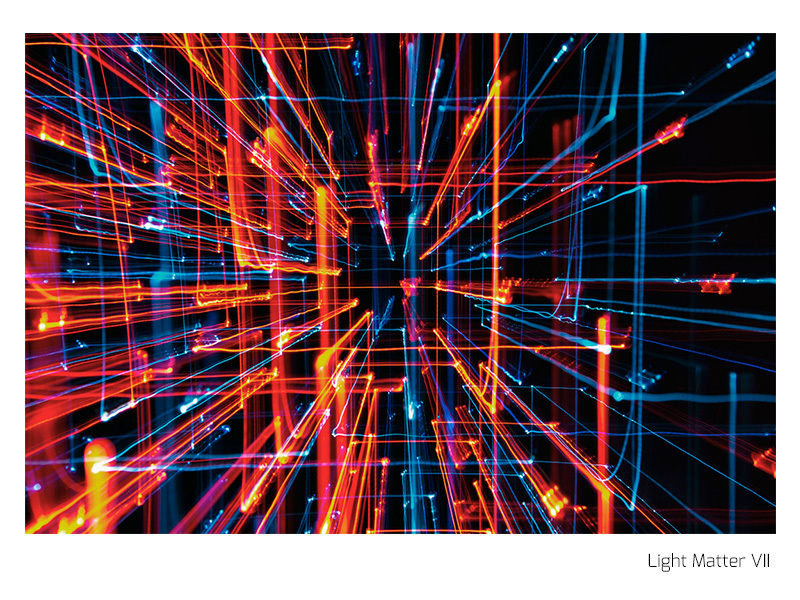 Dark matter is an illusive kind of matter, responsible for a large portion of the fundamental structures that keep the universe intact. 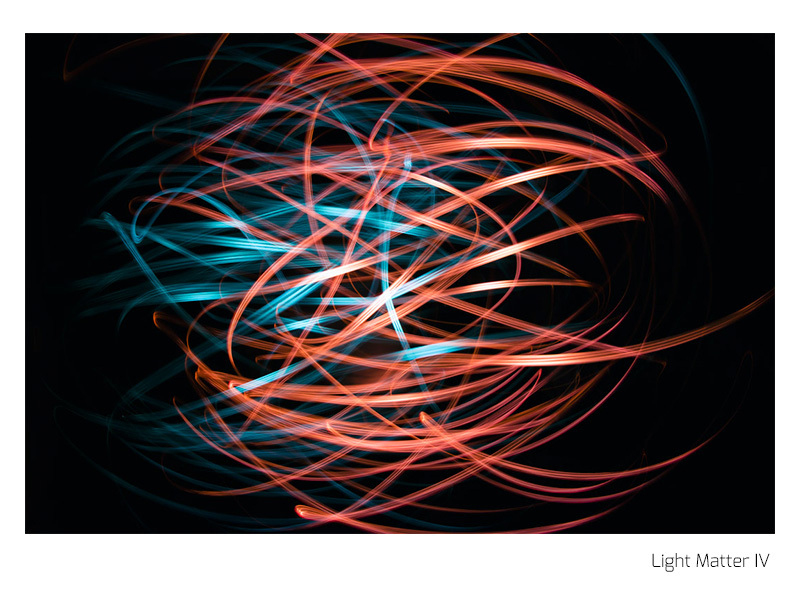 This matter is of incredible importance, though because it cannot be observed with light; it's true characteristics can only be observed tangentially. 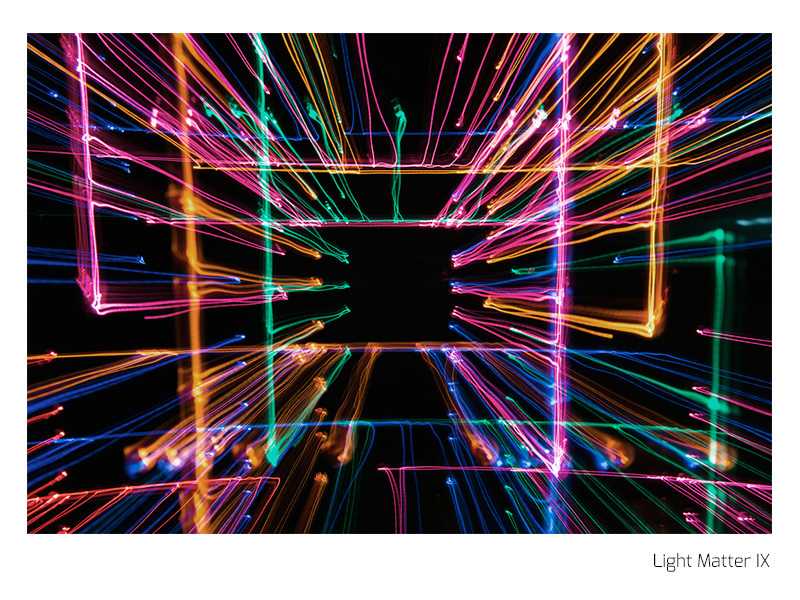 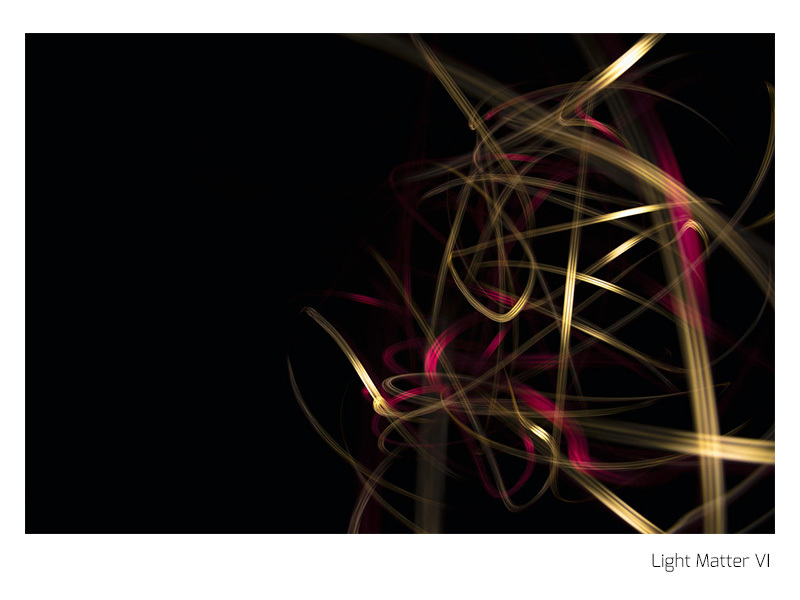 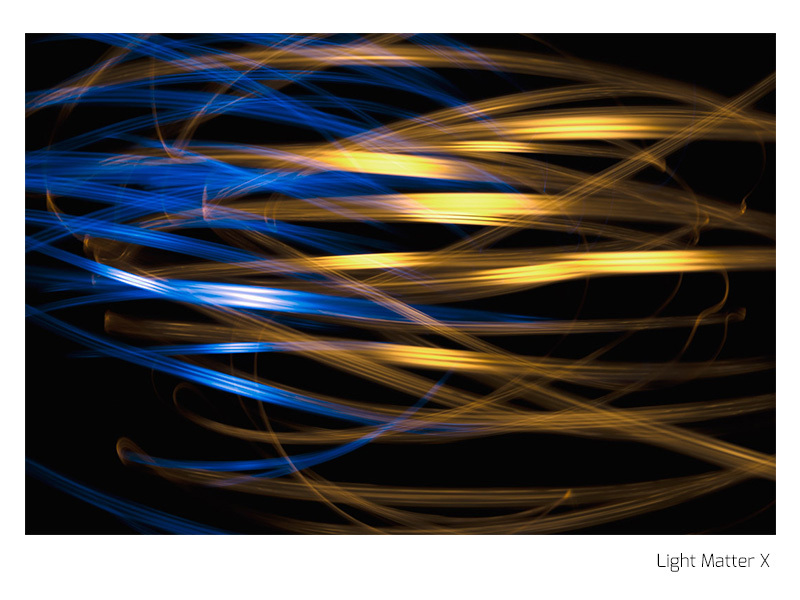 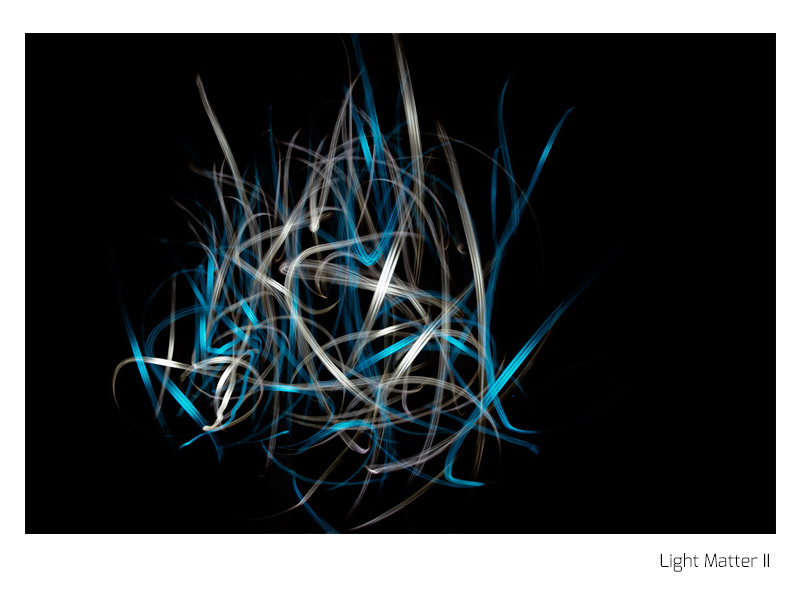 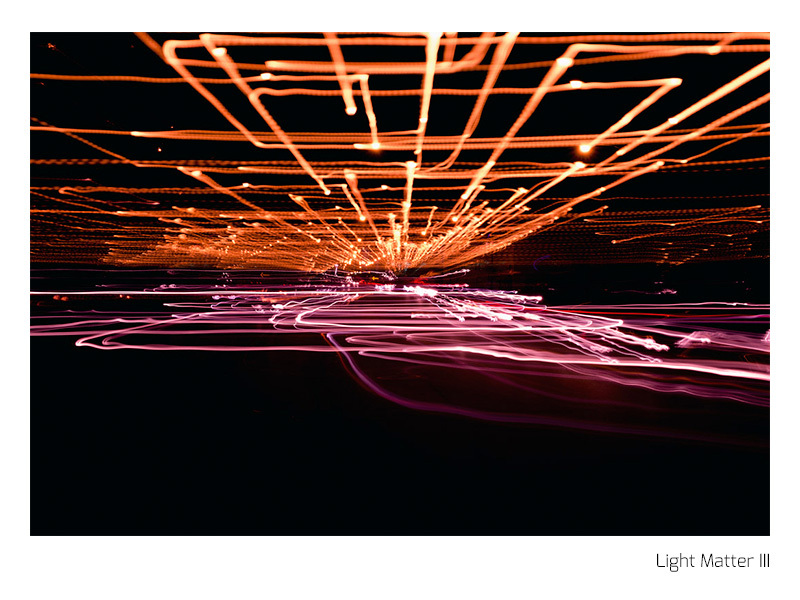 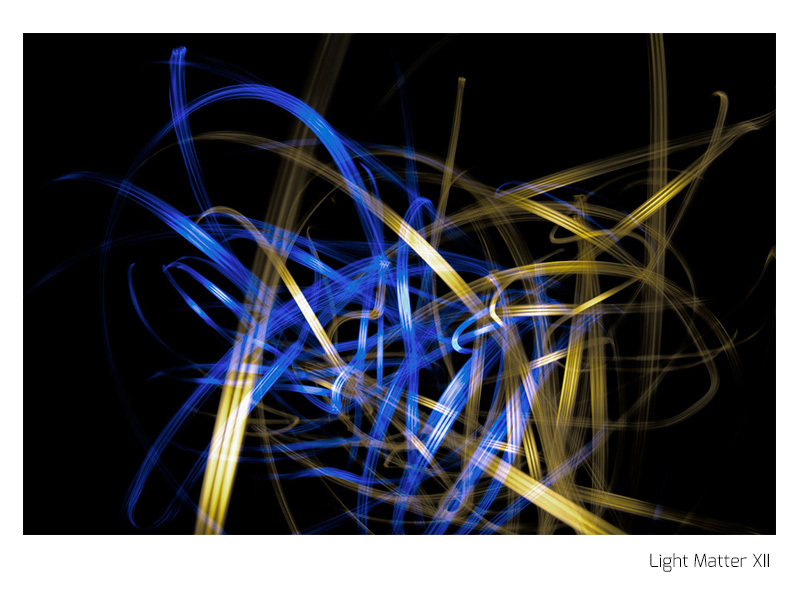 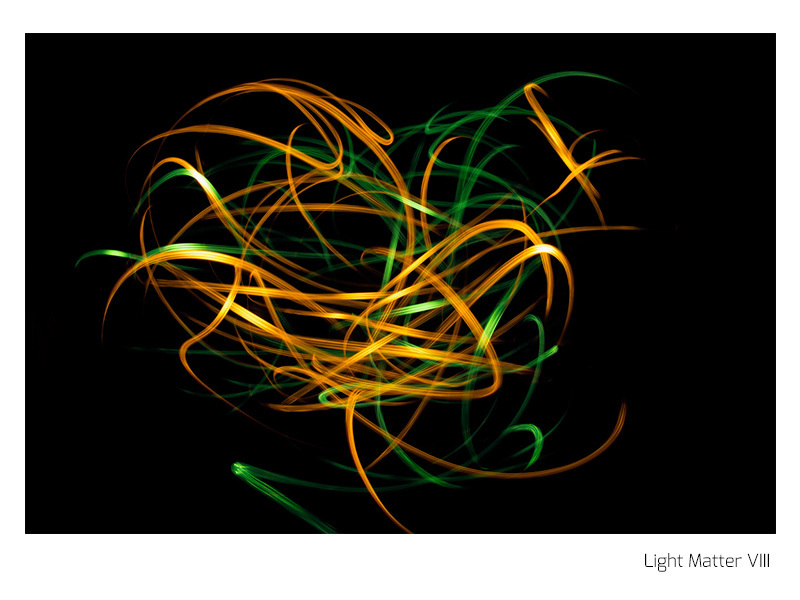 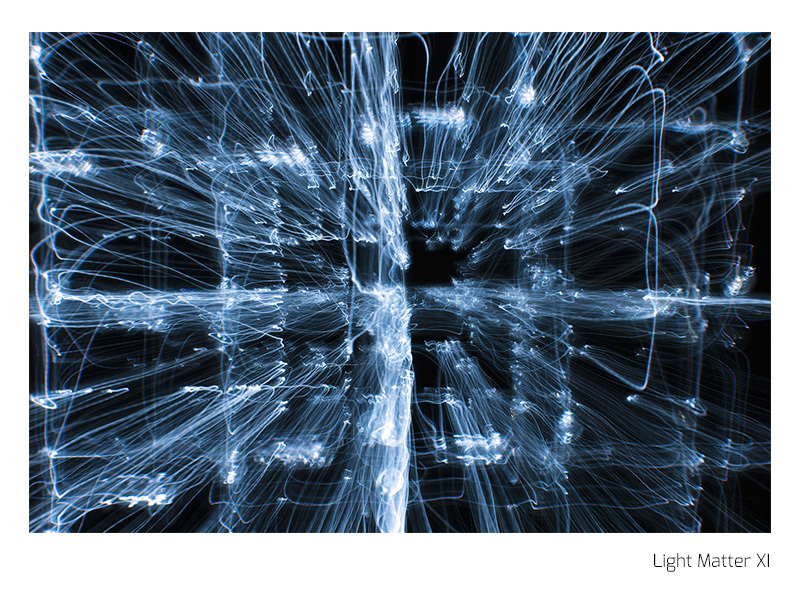 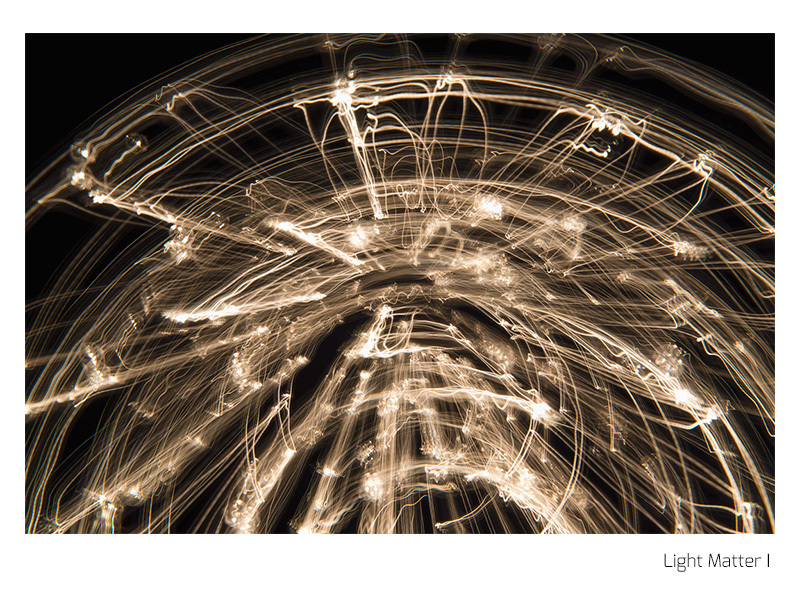 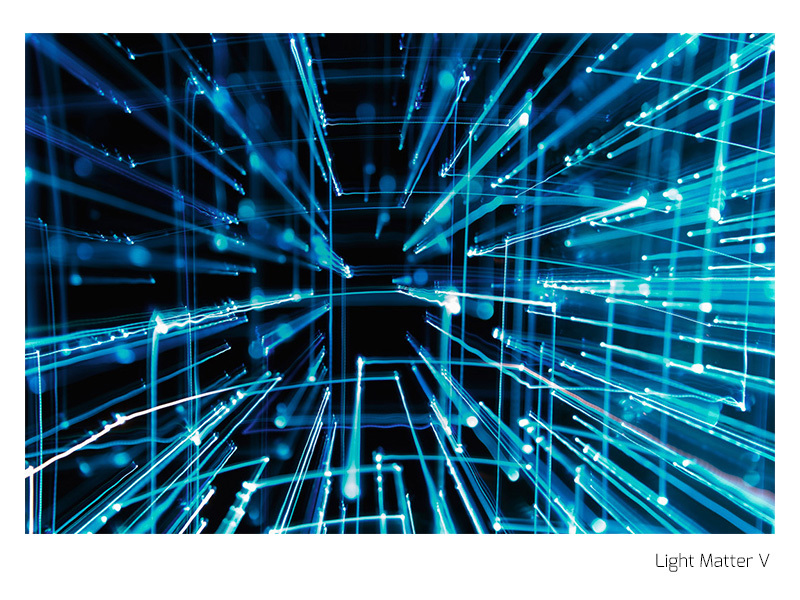 Light Matter examines the nature of illusive matter in another way, through a series of photographs depicting structures and environments made entirely of light.